There has never been more of a focus or pressure on food manufacturers to reformulate products in a bid to improve the nutritional content of products. The good news is that UK shoppers don’t mind their favourite products being reformulated – just so long as they taste as good! So are you ready to rise to the challenge? 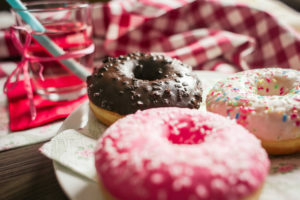 ASDA reduced sugar in the base dough recipe of their donuts by 50% without any technical issues. They also reduced salt in sour cream & onion party bites by simply adding a crisp without added salt to the mix. Premier Foods adopted a ‘health by stealth’ approach by making gradual changes to the sugar content of their popular Mr Kipling Viennese Whirls. Reducing sugar by 33% and salt by 21% in Musgrave cooking sauces took Greencore 8 months to achieve by boosting the tomato and vegetable content. This required new ingredients to be sourced and new procedures creating. A similar approach was taken by Mars Food for Dolmio sauces. It took 12 months for Tesco to reformulate honey & mustard chicken pasta due to technical issues with creating a lower fat dressing that doesn’t split when honey is an ingredient. Tesco also identified that mayonnaise and butter were common ingredients in sandwiches so they replaced this with a reduced fat mayonnaise and also removed the butter. Dairy Crest worked for 2 years to produce a high quality lower fat mature cheese. M&S enriched their loaves and rolls with fibre and used a type of yeast that produces vitamin D. Clear front of pack labelling was also a significant element as customers find positive messages more motivating. Greggs launched a new ‘Balanced Choice’ range consisting of products <400 calories and with no red colour coded nutrients. They also reformulated some traditional favourites by replacing puff pastry with shortcrust and developing lower fat fillings. Tesco reformulated trifles taking several years to achieve a multi-component nutrient reduction. This not only resulted in a healthier product, but the cream had a fresher & cleaner taste and organoleptic properties were improved at end of shelf life. 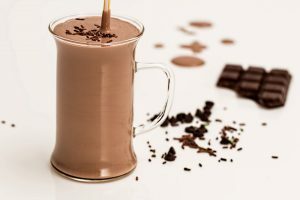 Sainsbury’s made a simple swap from whole milk to semi skimmed in drinks served from in store cafes resulting in significant reductions in both calories and fat. They also provide the nutritional composition of their products on menu boards to help customers make informed choices. Co-op worked collaboratively with one of their suppliers – Tulip, using a solution called IPOSOL in order to achieve a 30% reduction in salt in gammon. Morrisons removed sugar from extruded breakfast cereals by replacing it with a bulking carbohydrate that did not increase calories. 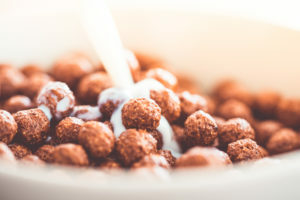 The ratio of cereal types was altered to boost fibre content and improve texture. Another new resource that will be of particular interest if your are a catering manager or chef is the Nutrition guide from the British Hospitality Association. This go-to guide is full of useful information about how to provide healthier options and the legal obligations that must be complied with. The guidance helps caterers to design healthier menus including those specifically aimed at children or for those with allergies. Packed with ideas on how to maximise the use of fruit and veg, purchasing tips, food preparation techniques to preserve nutrients and ways to remove/reduce/replace fat, saturated fat, sugar and salt, it even advises on ways to promote your new menu and ensure that you are making legally compliant nutrition and health claims. 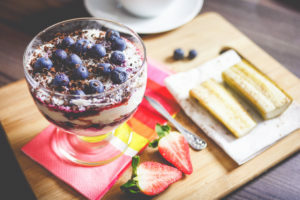 Whilst the reasons for formulating products are varied it’s clear that consumers and external influences are big a stimulus for healthier reformulation. AB Food Nutrition works with manufacturers to provide nutrient composition values of their products for labelling or menu boards and also during product development or reformulation. We can work with you to assess the impact recipe changes will have on nutritional content as well as advising on ways to achieve a desired nutritional profile such as reducing fat, sugar or salt including advice on which nutrition or health claims you can use in product marketing. Contact Anne for further information about our nutrition and labelling services. At the start of the week, the House of Commons Health Select Committee published a follow up to the Government’s childhood obesity plan, in which they welcomed the measures included but were extremely disappointed that several key areas had not been included. Tiered levy on sugary drinks – strongly recommend measures are implemented to ensure manufacturers pass on the price differential between high & low/no sugar to help maximise the ‘nudge’ and prevent consumers of sugar-free products subsidising the higher sugar drinks. Also urge Government to extend the levy to milk-based drinks with added sugar. 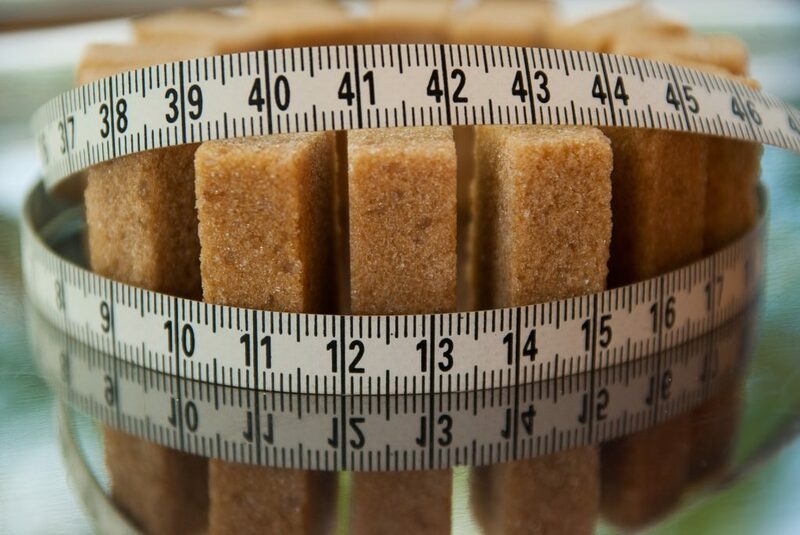 Voluntary reformulation programme (sugar) – urge Government to set out proposals if the voluntary reformulation does not go as far or as fast as necessary. Likewise Public Health England (PHE) should set out plans for reducing portion size & Government draw up measures to implement a cap on portion sizes linked to calorie content of certain foods & drinks for implementation if voluntary action does not achieve this. Discounts & promotions – urge Government to follow evidence based advice from their chief public health advisers and to regulate price promotions on the sale of unhealthy food & drinks. Committee of Advertising Practise (CAP) banning high fat, salt & sugar (HFSS) advertising in children’s media – new rules could and should go further. Urge a re-examination of the case for further restrictions on advertising HFSS food & drink in the light of the most recent research. Out of home sector – a call for a change to planning legislation to make it easier for local authorities to limit proliferation of unhealthy food outlets in their areas. 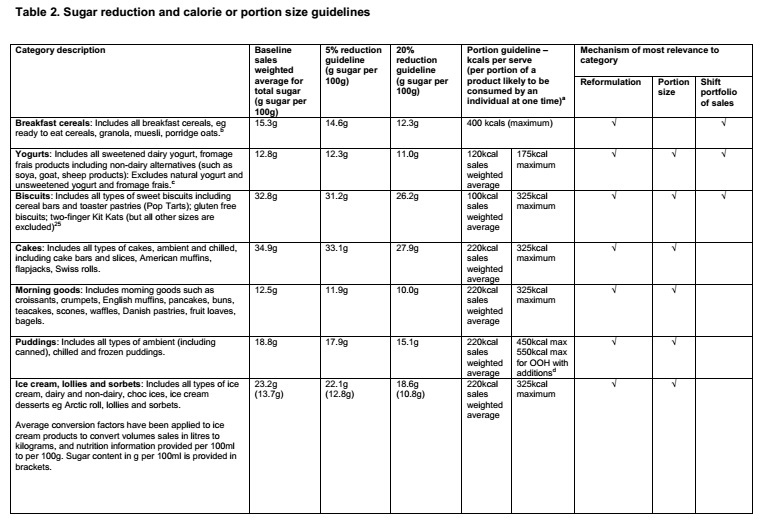 And today (30/03/17) Public Health England published a technical report setting out guidelines on how to achieve a 20% sugar reduction across 9 categories of food (that provide the majority of the sugar in the diets of children up to 18yrs). 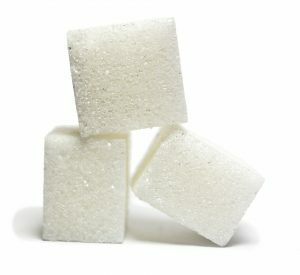 For each category, the overall levels of sugar per 100g to achieve the 5% and 20% reductions are provided based on sales weighted averages – to help businesses focus reformulation on the top selling products that make the biggest contribution to sugar levels. Average and maximum calories or portion size guidelines for products likely to be consumed by an individual at one time are also provided – the biggest selling individual portion size products will need to decrease to reduce averages across categories. 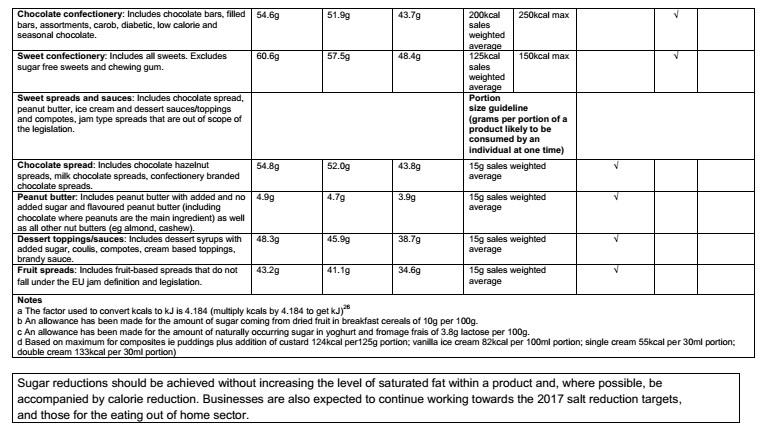 To monitor progress, the levels of sugars and calories assessed across food categories in 2015 will be used as the baseline. Two detailed assessments (March 2018, March 2020) will be published to advise on progress with lighter reviews & progress reports at 6 monthly intervals. AB Food Nutrition works with manufacturers to provide nutrient composition values of their products for labelling and also during product development or reformulation. We can work with you to assess the impact recipe changes will have on nutritional content as well as advising on ways to achieve a desired nutritional profile such as a 5% or 20% sugar reduction. Contact Anne for further information about our nutrition and labelling services.